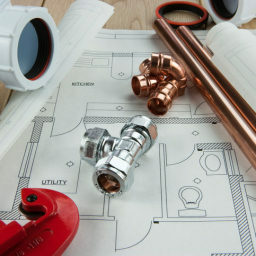 With a team of high skilled and trained heating engineers, we are able to provide a full range of services and solutions. Our experts put customer service at the centre of our work and strive towards achieving excellent results every time. We can take care of any repair, maintenance or installation work, from central heating upgrades to emergency repairs. Here at Green City Gas, we specialise in providing boiler repairs, servicing and installations. Whether you are in need of a new boiler to replace an exhausted one or you require a quote for a installation in a new build, we are here to help you. Our dependable support is available to customers across the area.